A view of a Japanese market ZG with a 2 litre engine. A photo of a V8 powered Z. 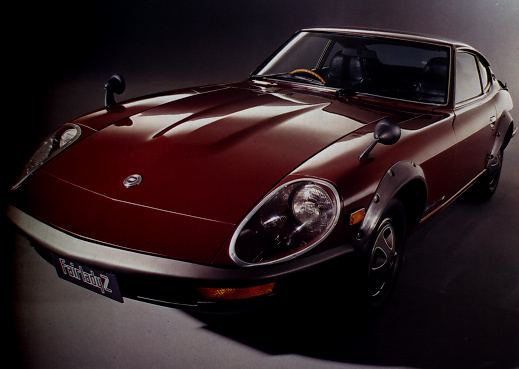 A view of an immaculate red 240Z. A view of a gleaming blue 260Z.